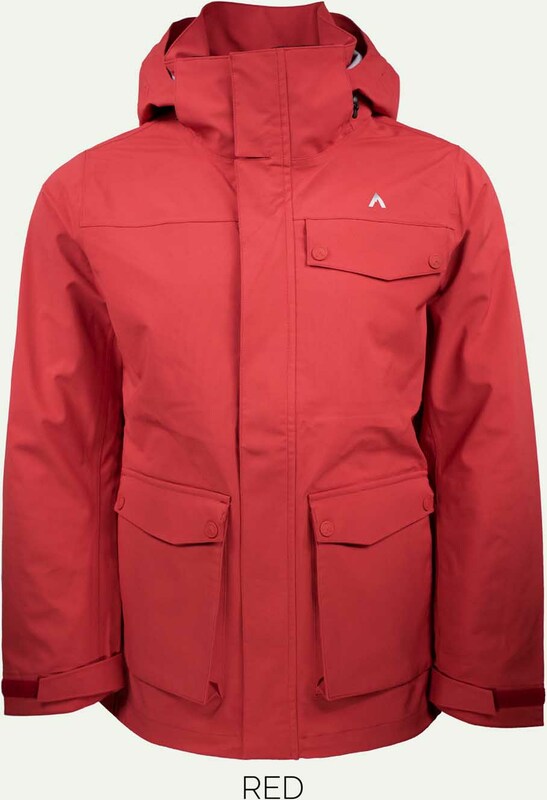 The Terracea Peak LT Jacket is a pretty strong shell and other than the awkward media pocket it’s a very solid first attempt at a winter jacket. It’s missing a storm skirt too but I don’t think I’ve ever used a storm skirt in my life. 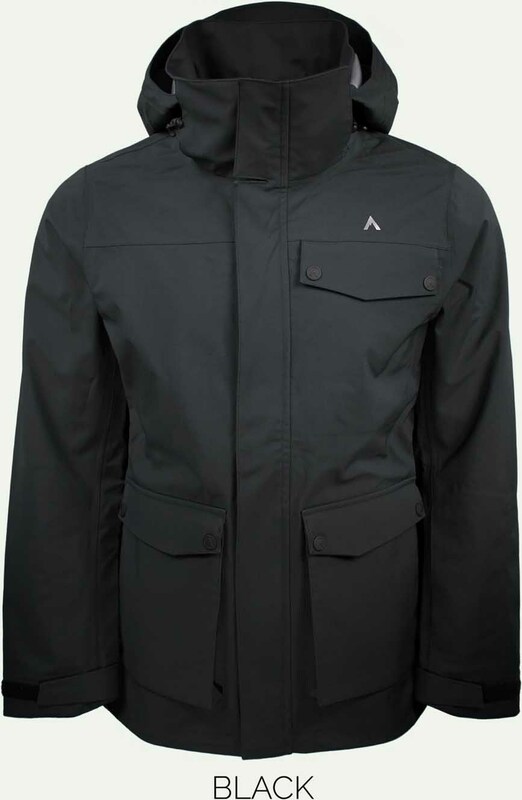 It offers up a lot of waterproofing but even more breathability than Gore-Tex. 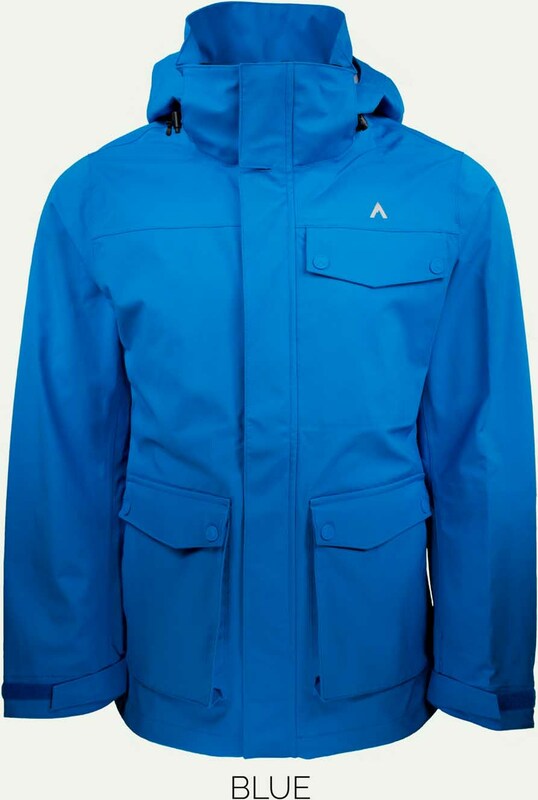 Conditions– Wet nasty snow and a lot of rain. 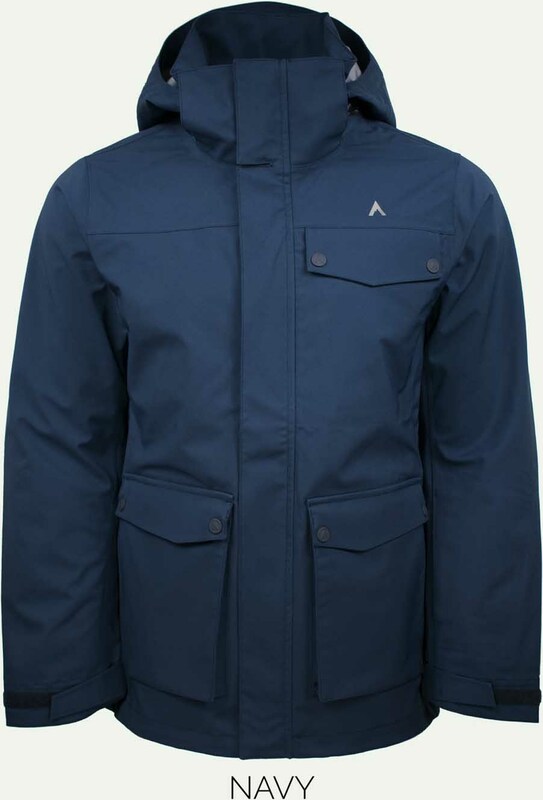 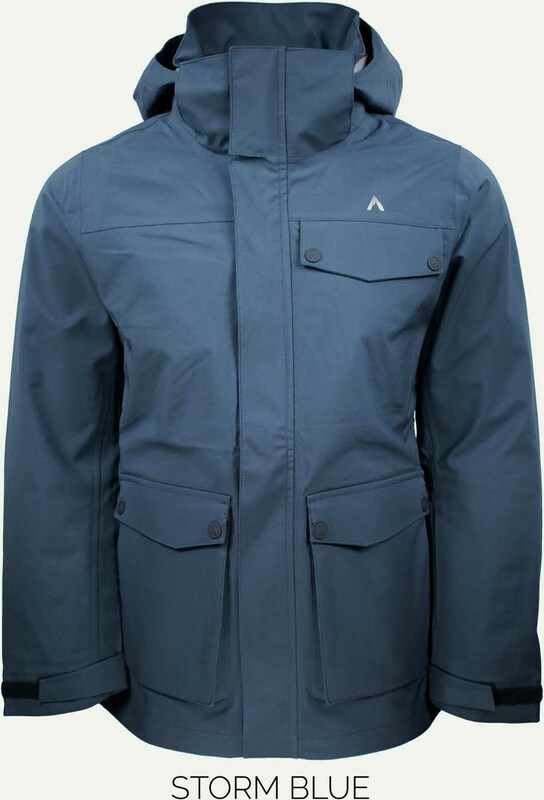 We try to get as many images of the Terracea Peak LT Jacket, but forgive us if they're not all there.